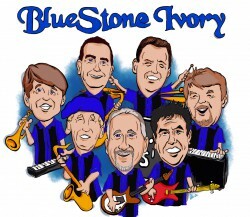 A group of Moeller high school grads start a band called “BlueStone Ivory” to play for high school dances and area nightclubs. 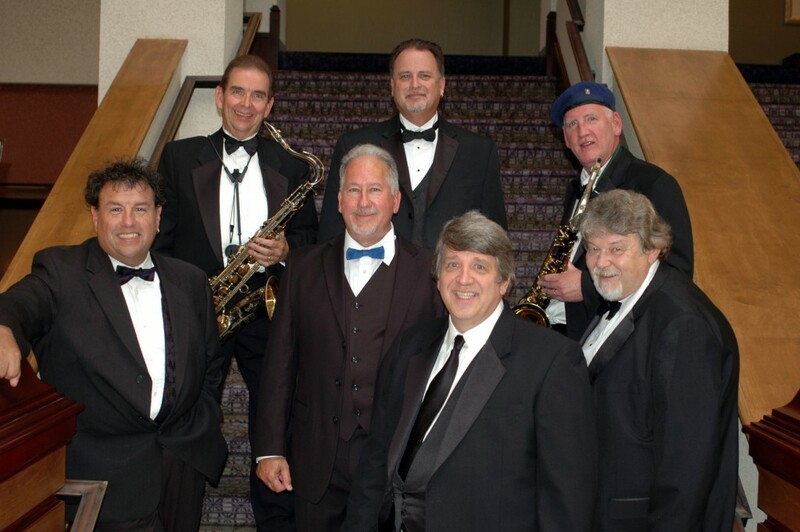 This group, with its killer horn section, goes on to become one of Cincinnati’s premiere bands for the next decade. 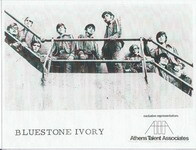 As live entertainment falls out of favor with club owners and band personnel changes, BlueStone Ivory fades from the limelight. As the alumni prepare for their 30th high school reunion, the committee realizes that a DJ playing CD’s for a crowd accustomed to live music was not going to work and the idea of a BlueStone Ivory reunion was born. 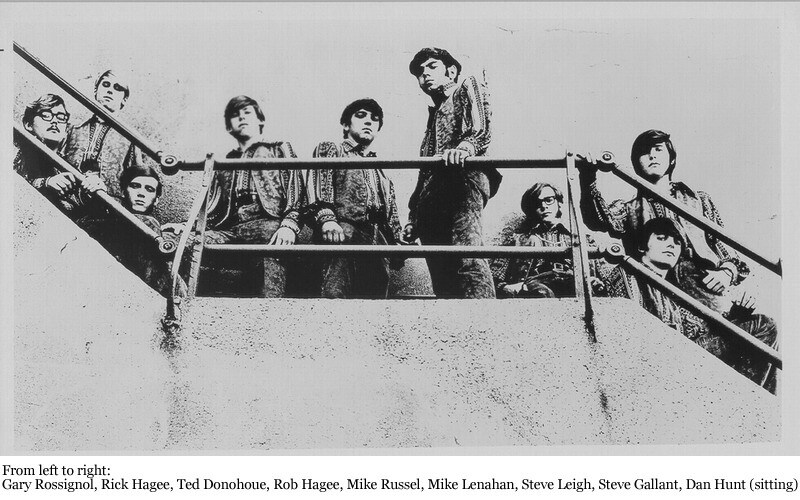 After phone calls were made to persuade the band members to come out of retirement, the challenge was accepted by the nine-piece group. Their objective was to recreate the thrill of hearing live music of the 60’s and 70’s as it was originally performed almost 30 years ago. With the organizational skills of Bobby Myers who produced Moeller High Schools class of “69” reunion he managed to regroup seven of the nine original members. Under the direction of the keyboardist and music director Mike Fitzpatrick, original horn parts were written, fingers were callused and voices were rediscovered while horn players endured hours of lip master workouts. After seven months of practice and intense rehearsal, the reunion debut was received with the excitement and enthusiasm reminiscent of those earlier club days. As a result of the overwhelming response from the dancers that evening, the decision was made for the band to continue.